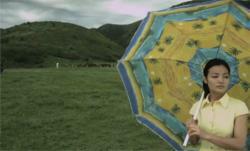 YARAT Contemporary Art Space will screen Kazakh film dedicated to the "Suns and Neons above Kazakhstan" exhibition. The exhibition, which will last until October 2017, brought together works of Azerbaijani and Kazakh artists. 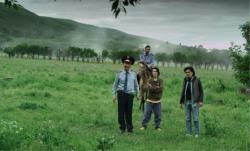 The film "The Owners" (2014) by young director Ailkhan Erjanov will be shown on July 11. The movie is about three orphaned kids—eldest brother John, who has done time for petty crime; Yerbol, the handsome, idealistic middle brother; and Aliya, the kid sister with an illness that remains unspecified until the final reel—come back to their late mother’s village to live in her old house. 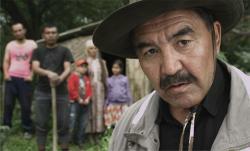 The film will be shown in Kazakh language with English subtitles. The screening starts at 19:00. Admission is free. Erjanov was born in 1982 in the Jezkazgan region of Kazakhstan. 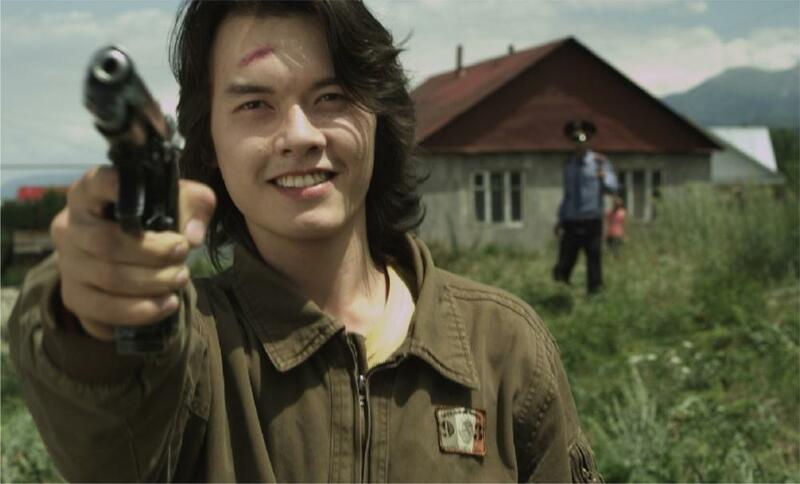 In 2009, he finished his studies in film directing at the Kazakhstan National Academy of Arts. He continued his training in New York thanks to a bursary. In 1999, he received accolades for the first Kazakh animation series KOZY-KORPESH AND BAYAN-SULU. Erjanov made several short and feature films, including" The Owners" (2014), which premiered at Cannes. The movie was awarded at many film festivals all over the world. His new film, The plague at the Karatas Village (2016), was premiered at IFF Rotterdam.